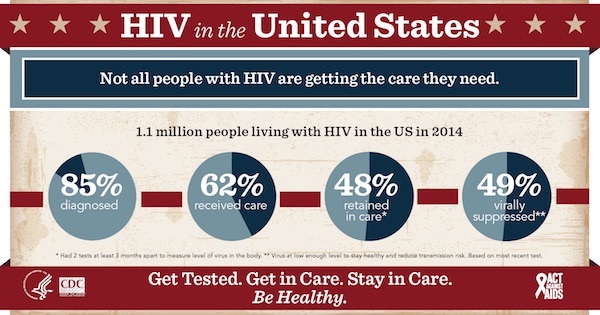 On July 26, 2017, the Centers for Disease Control and Prevention released new data on the nation’s progress in HIV testing and treatment, showing that of the estimated 1.1 million people living with HIV in the United States in 2014, 85 percent were diagnosed and knew they had HIV, and 49 percent had the virus under control through treatment. 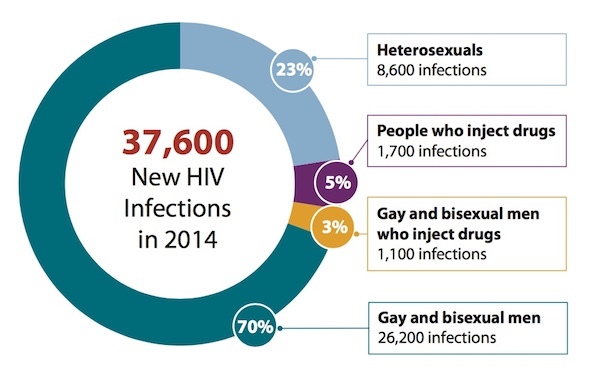 This represents progress from 2010, when CDC estimates indicated that 83 percent of people living with HIV were diagnosed and only 28 percent had their virus under control. People who are successfully controlling HIV through treatment live longer, healthier lives. Expanded availability of testing and treatment, coupled with updated treatment guidelines in 2012 that recommended treatment for all people with HIV infection, were likely major contributors to the nation’s success in driving down new HIV infections 18 percent between 2010 and 2014. The analysis released today examines the reach of HIV testing and treatment, both vital components of national efforts to combat HIV. Expanded availability of testing and treatment, coupled with updated treatment guidelines in 2012 that recommended treatment for all people with HIV infection, were likely major contributors to the nation’s success in driving down annual HIV infections by 18 percent from 2008-2014. 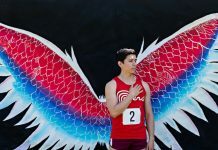 • Just 56 percent of 13- to 24-year-olds with HIV had their infection diagnosed, and 27 percent of young people with HIV had the virus under control. • 84 percent of African Americans and 83 percent of Latinos with HIV were diagnosed, compared with 88 percent of whites. • 43 percent of African Americans and 48 percent of Latinos with HIV had the virus under control, compared with 57 percent of whites.